A digital recalibration of the symbolic potency of Plato’s Cave allegory which sees last year’s BE FESTIVAL first prize award winner’s aim squarely at fake news, social networks, virtual reality allowing audiences to reflect on the walls and shadows we build around us. 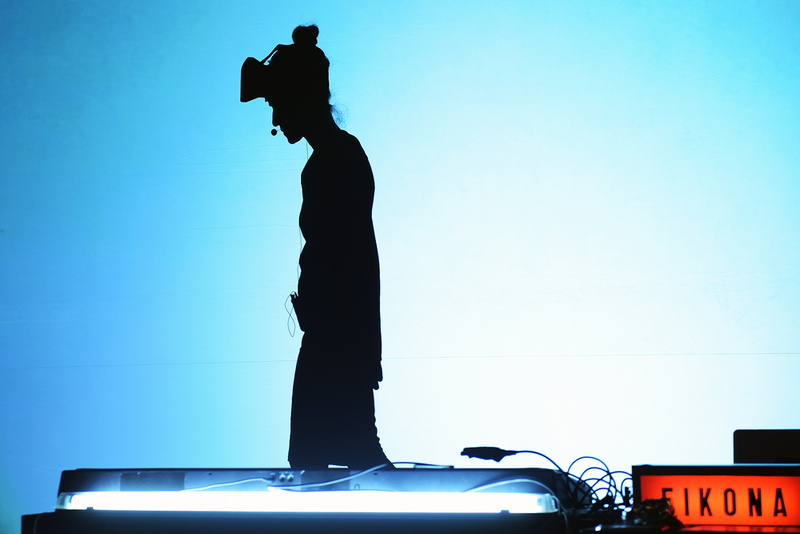 It’s a mash up performance where opera, cinema, digital and visual technology collide; a living experience where everything is created in real time. ODC Ensemble is led by Athens based Elli Papakonstantinou and their work embraces the bewilderment of the audience in the face of persistent dislocation.